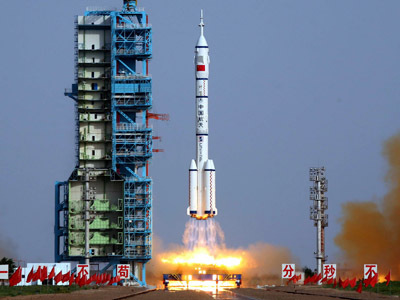 China’s fifth-ever manned mission has successfully blasted off from a location in the Gobi Desert and will now head to the country’s prototype orbital station, where the crew will spend 14 days – a Chinese space record. 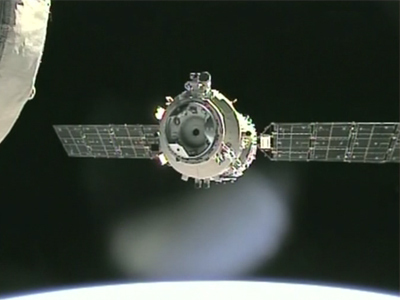 The Shenzhou-10 craft, carrying two male astronauts, and the second Chinese woman to go to space, will dock with the Tiangong-1 space lab 40 hours after lift-off. The crew will spend their time on-board conducting scientific studies and technical tests, as well as giving a satellite lecture to Chinese students, before returning in the re-entry module that brought them to space. The previous longest mission – conducted last year – was two days shorter. 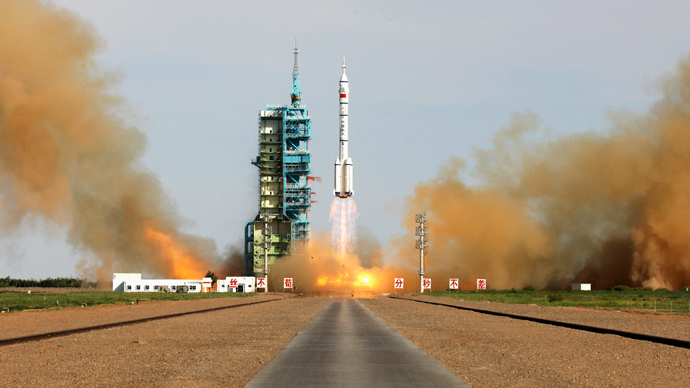 China had never attempted a manned mission before 2003, but has since invested heavily in its space program. 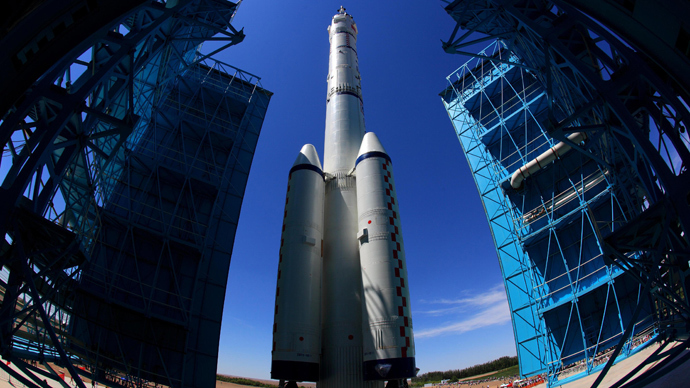 Tiangong-1, launched in 2011, does not currently have a crew, but is used to develop China’s docking capability, and pave the way for a permanently manned mission. Its dimensions and capabilities are reminiscent of Salyut and Skylab, the first-generation Soviet and American space stations launched in the early 1970s. 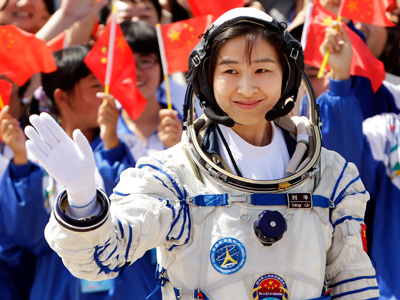 Thirty-three-year-old Wang Yaping has become the second Chinese woman in two years to visit space. Wang joined the Chinese army when she was 17 and currently holds the rank of major. Commander Nie Haisheng has been on one previous mission to space, while docking pilot Zhang Xioaguang is also travelling to orbit for the first time. Tiangong-1 will be decommissioned and allowed to plunge back down to Earth later this year. Instead, China plans to launch two successors in the next three years, each one bigger than the last. By 2020, the year the International Space Station is scheduled to be retired, Beijing plans to operate a comparable, full-manned orbital lab of its own.